Executive Pastry Chef Anne Wood says Honey Pies Bakery & Café is intended to feel like you’re visiting Grandma’s kitchen. 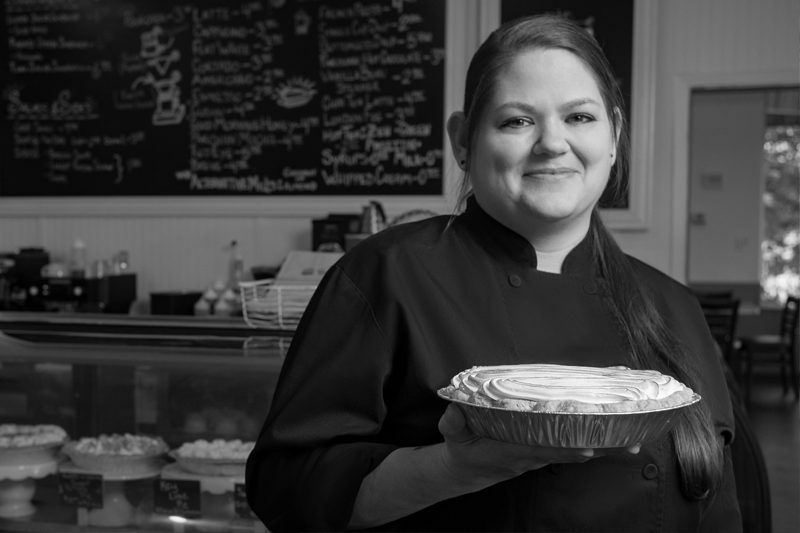 The bakery was founded in 2016, and Wood joined the team the following year after it became clear that West Little Rock was looking for more than a pie shop. Her goal was to develop a lunch menu in addition to a take & bake menu and expand the bakery’s dessert choices. A year later, it has transitioned into a great place to visit at any time in the day; breakfast, lunch, or dessert. Their daily offerings include gourmet coffee, nine flavors of scratch made pies in both individual portions and family size, cakes, super-giant cookies, crème brûlée, lunch options, as well as rotating sweet treats and breakfast goodies. Honey Pies is deeply involved in the community and has a daily mission of helping its Little Rock neighbors. 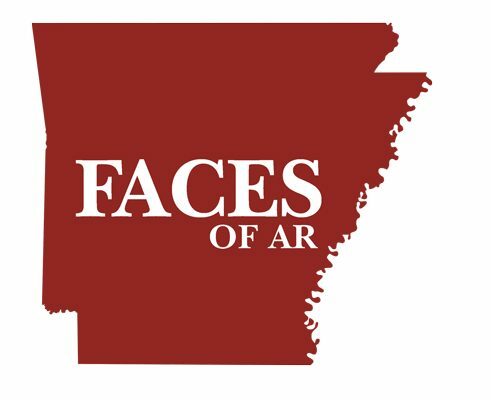 In addition, to helping the hungry, Honey Pies’ philanthropic support extends to fundraisers with Youth Home, the Arkansas Chapter of Cystic Fibrosis, UALR, and Girl Scouts Diamonds of Arkansas.